Psychology from the standpoint of Vedanta philosophy. A healthy and stable mind is an important part of spiritual growth. The author headed the Vedanta Society in Boston for many years and interacted with some of the West's most prominent psychologists of the time. 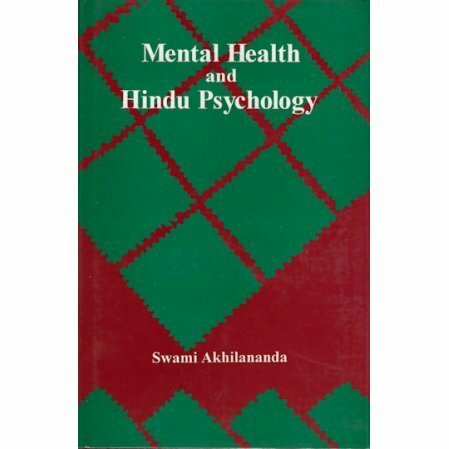 Some might feel the book is dated since it was written in the fifties, but the point is, as the author points out, Hindu psychology is a perfected science. Western psychology is constantly changing. Furthermore, Hindu Psychology says that we all have an innate urge for God, something the West does not acknowledge.